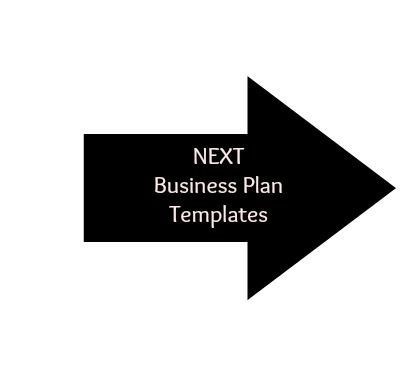 Most of the free business plan templates I've tried to use have been very long and intimidating! 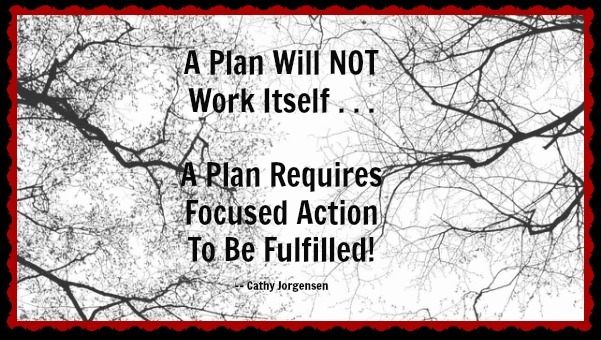 For me personally, I have found these plans do the exact opposite of what they are intended to do -- they discouraged me from taking any action towards planning my business activities. Therefore, I decided to develop my own simple, one-page business plan based on many of the components of the longer versions. I'm sharing this business plan with you to use for your purposes. The reason I like this particular template is because I am able to spend my time focusing on the planning I need to do for my business activities rather than on becoming overwhelmed with the longer multiple-page, complex formulas, and other complexities of other templates. I can get right to work with the important information. If you have a small, simple and/or home-based business (or are in the process of developing one), this may be just the ticket for you! Give it a try and see how it works for you. This plan allows me to determine (in a short amount of time) whether my initial concept is good, what the industry is doing, helps me determine what types of funding will be required, income possibilities, and the ability to identify next steps I need to take to work towards my company's mission/goals. Over the years, I've created a condensed format that is a simple single page. This is easy enough for me to work with and covers the highlights of topics I need to consider as I prepare my business plan -- whether a start-up or an ongoing business. You'll find my free business plan template will walk you through the basic questions you'll want to ask yourself as you're beginning your planning process. These questions will provide an initial starting place. I find (in most cases), this is all I need to get my juices flowing and investigate the feasibility and strategies I intend to use for my business. As I've stated before, planning is NOT about the art of having a "fancy" multi-page plan, it is the fact that you've taken the time to think about the different facets of your business prior to the timeframe when you're going to implement the plan. Note: There are scenarios where I don't recommend this type of plan. If you plan to seek funding for your business idea from a bank or a private investor or you are planning a capital intensive business (manufacturing, patented product, restaurant, etc. ); you will need a more detailed plan with a complete financial analysis! This template is a great place to start and will give you some solid information -- then you can transfer the ideas to a more comprehensive plan required by banks/investors. I'd also suggest you contact your professional banker or accountant for help the preparation of a more in-depth plan. Company Overview and What Success Looks Like . . .
Will your business be selling a product or service? Who will be the customer for your product? Where will your business be physically located? Who is your target market? Location? How can your customers contact you? How will your product or service help your customers? What problems will you help your customers to resolve? What will distinguish your product or service from your competition? You have probably thought about some of the answers in general terms. However, definitely take a few moments answering each question. It may also be helpful to grab a friend (or two!) and go through these questions together! 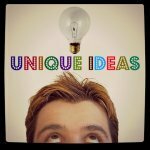 It seems the ideas of many get the creative juices flowing and broaden your perspective on your own idea. Grab a cool drink, identify a quiet place where you can be creative, and let the ideas flow! As I begin to answer these questions, I write down my answers. The writing process generally AMAZES me since just by writing down the ideas, other (better!) thoughts come to me -- concepts I hadn't even thought of! This is when I begin to drill-down and get more context and perspective behind my ideas.
. . . I make certain that I've capture all of the ideas/answers in writing, even if it doesn't seem to fit initially, improving on the business idea as it matures. If you're not a great writer -- just write down a few short words that give you the meaning of what you want on the page. This isn't a writing exercise -- it's a planning exercise! Now let's move onto the next section of the template. 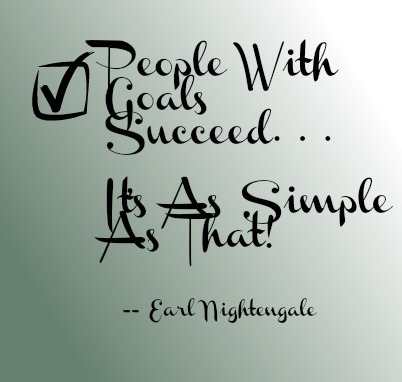 What Does Success Look Like - Free Business Plan Template? Just sit back for a moment and think (yes, really THINK!) about this question . . .
. . . When You Are Successful, How Will This Look And Feel For YOU! There aren't any right or wrong answers -- this is YOUR plan . . . This section defines your "WHY" portion of your free business plan template. Spend some real time thinking about this section! How much income are you wanting from your business? Are you building a business to provide for you and your family? Maybe you want to provide income not only for yourself, but for a family member, friend, or leave a legacy for your kids? Is your business idea centered around helping people or a certain organization of people? Maybe you are looking for part-time income so you can spend time with your small children or save for their college education? Do you want to save for your retirement? Or quit your job early? Or are you at the point in your life where you want to cut back from working a full time job, but still want/need to have something to get you up in the morning and get you going? Maybe you want to travel and you have a virtual business idea which provides the flexibility? Again, jot down your answers so you can refer back to them if the journey gets a little rough as you embark on your new business journey. These answers are all very personal and there are as many answers to these questions as there are people. . . . . Be honest with yourself and define your dreams and reasons on this part of the plan. If you're like me, this will be your reason you get up in the morning or work when your tired -- this provides the excitement for doing what you do! Smile and Celebrate when you get this done -- it's a HUGE accomplishment! 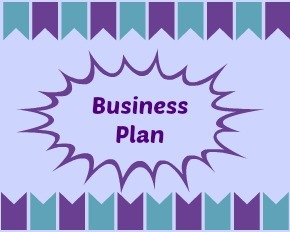 The Company Overview is the first section of your free business plan template. Join me as I continue to walk through the other sections of this template. 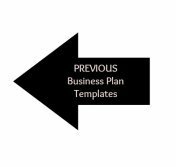 Free Business Plan Template back to Business Plan Templates . . .